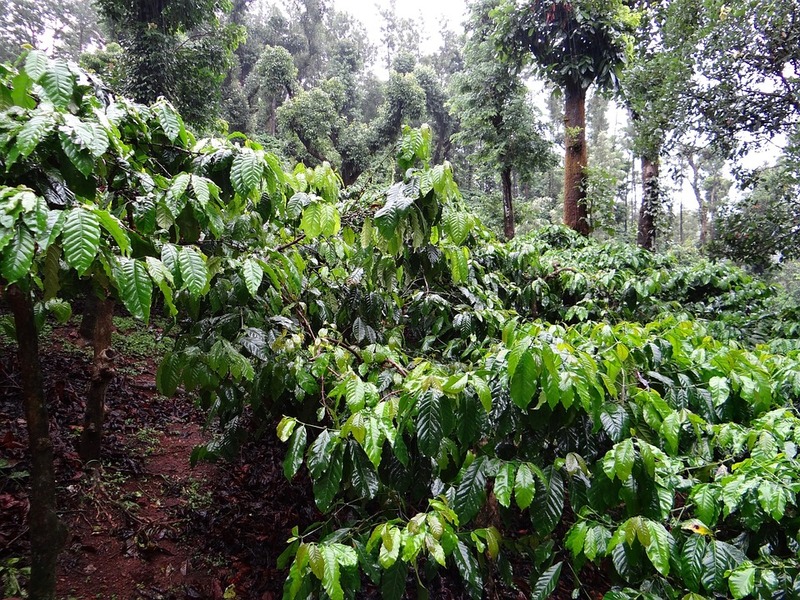 Why Choose Organic, Shade Grown Coffee Varieties? With health and ethical consumer awareness trends on the rise, many more people are interested in learning more about sustainable practices and why they matter. In today’s coffee market, it’s important to know your options. Even the most devoted coffee drinkers might not ever think about where their coffee comes from, or why it’s important to know the source of their coffee beans. There are certain terms that are used to describe coffee sold in stores, and becoming familiar with these terms is a great place to start. For example — you’re probably familiar with the term “organic coffee,” meaning that the coffee was grown without the use of harmful pesticides and chemical fertilizers, but what about shade grown coffee? When it comes to coffee, the term “shade grown” simply means it was grown under the forest’s natural canopy of trees, as opposed to “full sun” plantations that tend to be devastating to the surrounding environment. When it comes to coffee, you can help make a positive environmental impact by choosing to purchase varieties that are both shade grown and certified organic. Read on to learn more about organic and shade-grown coffee, and why it’s so important to choose them over their conventional counterparts whenever possible. What Does Shade Grown and Organic Mean? 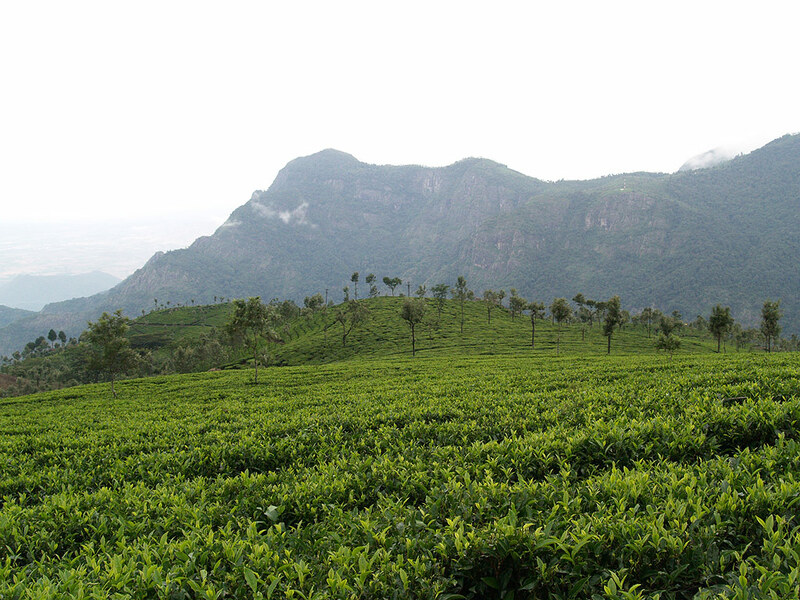 Conventional coffee is often grown in “full-sun” plantations. This type of plantation requires massive amounts of deforestation and utilizes toxic chemicals, both of which are severely damaging to nearby ecosystems. Full-sun coffee plantations are most frequently found in Colombia, Brazil, and Costa Rica. Conversely, coffee from Peru, El Salvador, Nicaragua, Guatemala, New Guinea, and Ethiopia is most commonly shade grown. In fact, these countries’ native forest trees, which include cedar and fruit trees, provide growing coffee plants with their own microclimate that allows them to grow at an ideal and comfortable pace. As a consumer, you can make a difference and help to influence market trends and demands by choosing to purchase organic coffee that is shade grown in harmony with the rain forest’s canopy, and does not utilize any unnatural chemicals in the growing process. When you take your first sip of shade grown coffee, you might be surprised at the noticeable improvement in taste when compared to the conventionally grown coffee you might be used to. That’s because coffee is a shade-loving plant, and thrives when grown under the rain forest’s natural canopy. It’s free to grow without the addition of harsh chemical fertilizers, allowing the coffee beans’ natural sugars to develop. This makes for an exceptionally flavorful cup of coffee. In contrast, the harsh chemicals commonly used in full sun coffee plantations cause the plants to grow abnormally fast, causing a higher acidity, which then results in a bitter cup of coffee. You’ve most likely heard about the health benefits of drinking coffee, such as a lower risk of heart disease or a reduced risk of dementia. Unfortunately, you’re not getting any of those health benefits with most conventionally grown and instant coffee. Those types of coffee are chock full of those nasty chemicals we mentioned before that are used in the growing of conventional coffee. In fact, a bitter cup of sun-grown coffee can potentially cause you heartburn or acid reflux that over time can lead to esophageal cancer. A full-sun coffee plantation needs harsh fertilizers since the natural rainforest has been taken out of the equation, thus depleting the soil of any nutritional benefits. The chemicals and fertilizers used in conventional coffee farming are not only harmful to the plant, but also to the farmers themselves and the surrounding communities as well. Since shade grown and organic coffee farming practices are as natural as can be, the surrounding ecological systems (including the humans who live within them!) benefit greatly when compared with the destructive effects of conventional coffee growing methods. It’s true that shade grown and organic coffees cost a little bit more money. But when you consider all of the above, a few extra dollars is definitely worth the many benefits of high quality organic, shade grown coffee. As consumer awareness increases, coffee farmers all over the world are switching to shade-grown coffee farming methods. Next time you buy coffee, support ethical farming practices and make your dollar matter.